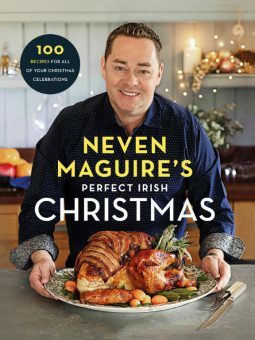 Neven Maguire is Ireland’s most trusted chef. 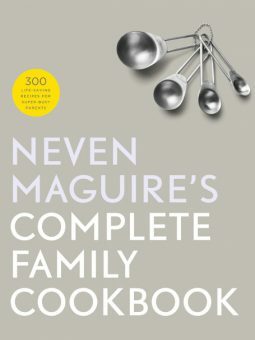 Irish people have turned to his recipes for the last 10 years, knowing they will get tried and tested delicious food, made with honest-to-goodness ingredients. Neven and his wife Amelda are also parents to twins, toddlers Connor and Lucia. So they know the difficulties parents face in balancing hectic lives with a desire to give their children the very best start in life. 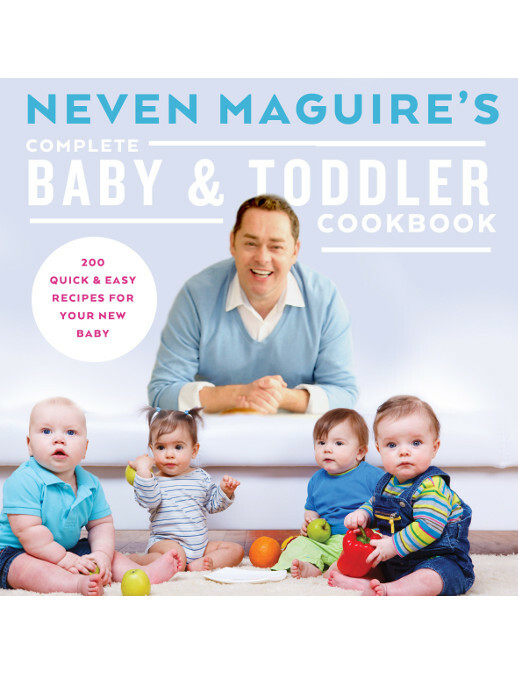 In this brand new collection of recipes for babies and toddlers, Neven takes away the worry of introducing your baby to solid food for the first time and gives you plenty of inspiration to encourage your little one to develop a life-long love of delicious and nutritious eating. 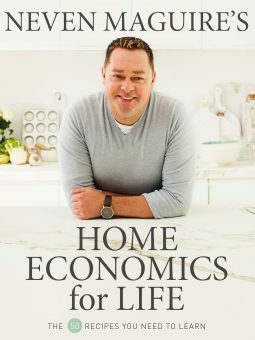 The price includes a personalised book including postage and packaging.